« IRON MAIDEN – “Legacy Of The Beast” Video Game Receives Award Nomination – “The Number Of The Beast” Single Turns 35! 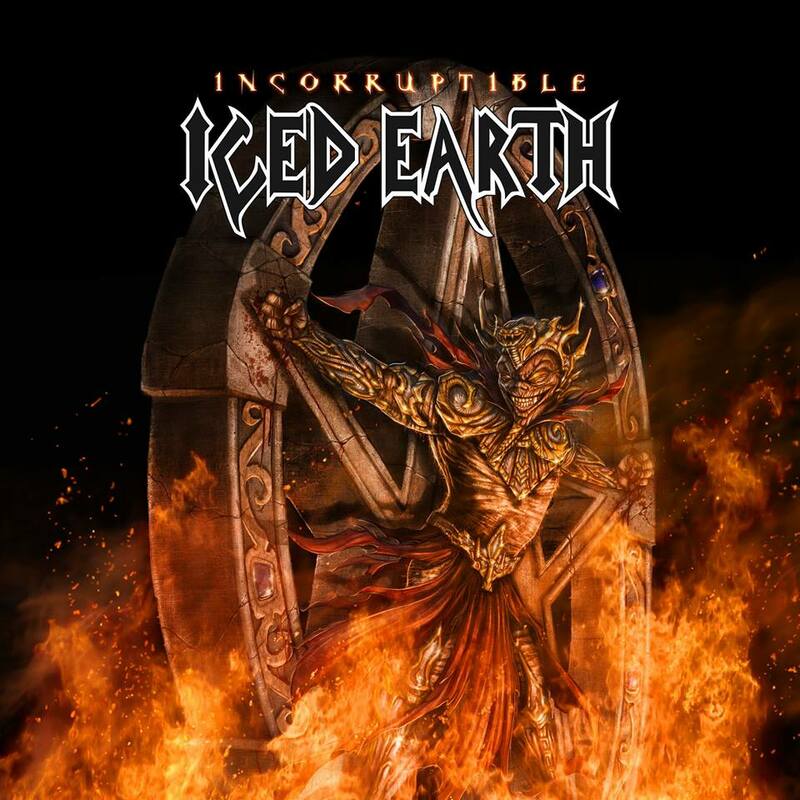 ICED EARTH “Incorruptible” – New Studio Album Releases On June 16th! Album cover artwork by David Newman-Stump and Roy Young. Whoa! Look at that album artwork above! That’s 100% Metal. Bravo to the two artists named at the top of this post; a Metal job well done! Once again, Set Abominae is featured on this new ICED EARTH album cover and after so many years, this mascot has quietly become rather iconic within the world of Metal, in my Metal opinion. This entry was posted on May 3, 2017 at 11:18 am and is filed under Hard Rock, Heavy Metal, Metal, Music, news, rock music, world news with tags Heavy Metal, Iced Earth, metal albums 2017, Metal News, metal odyssey. You can follow any responses to this entry through the RSS 2.0 feed. You can leave a response, or trackback from your own site.